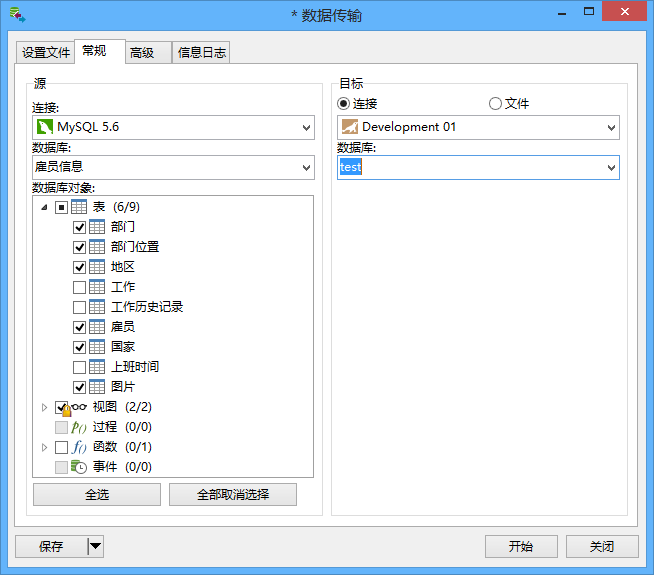 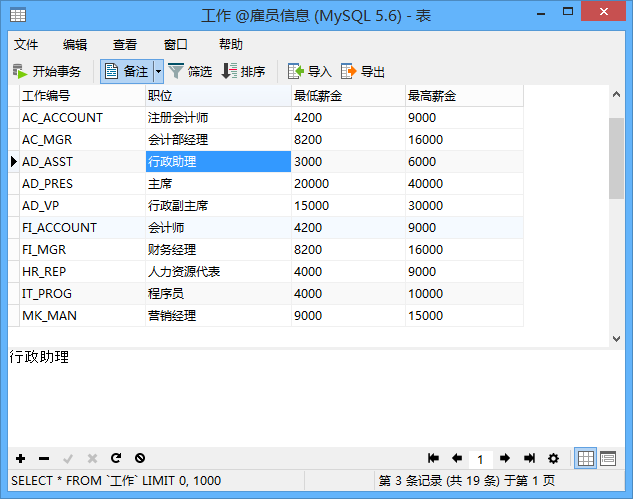 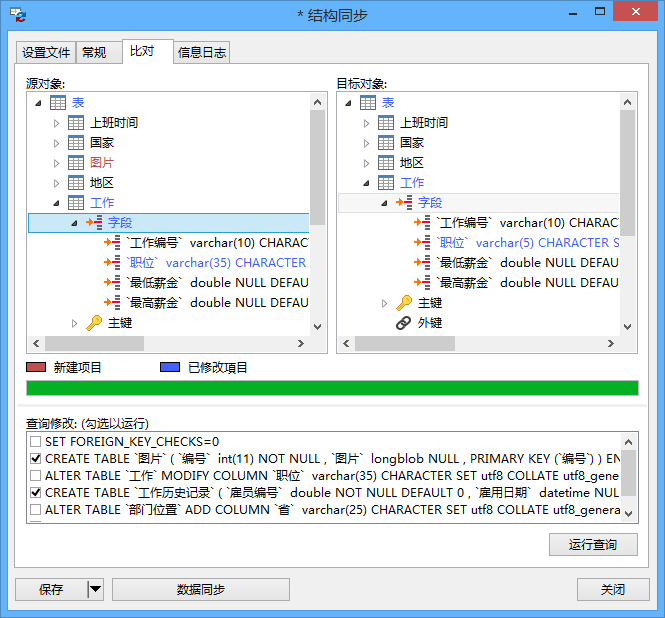 Navicat for MySQL is a powerful Database administration and development tool for MySQL. 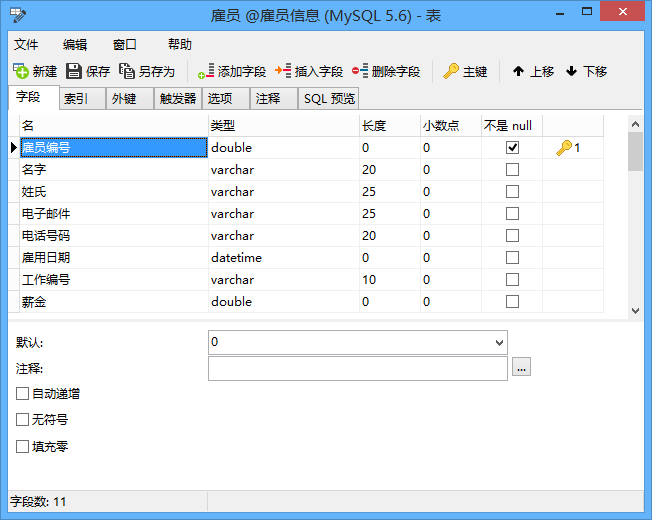 It works with any MySQL Database Server from version 3.21 or above, and supports most of the latest MySQL features including Trigger, Stored Procedure, Function, Event, View, and Manage User, etc. 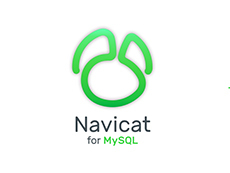 Navicat for MySQL connects to local/remote MySQL or MariaDB servers. 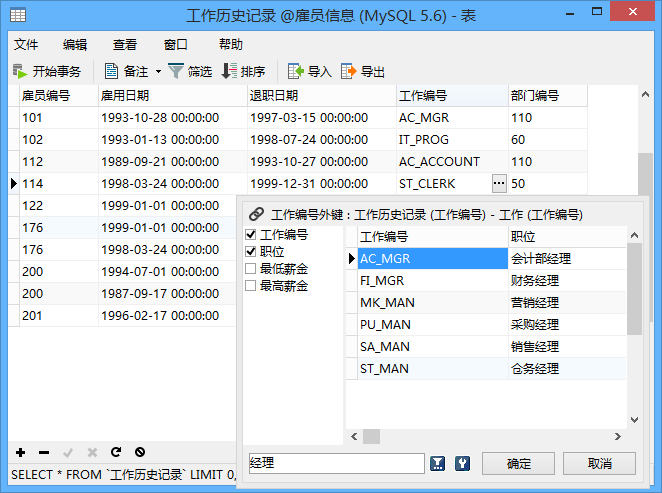 It works with MySQL database servers from version 3.21 or above and MariaDB 5.1 or higher. 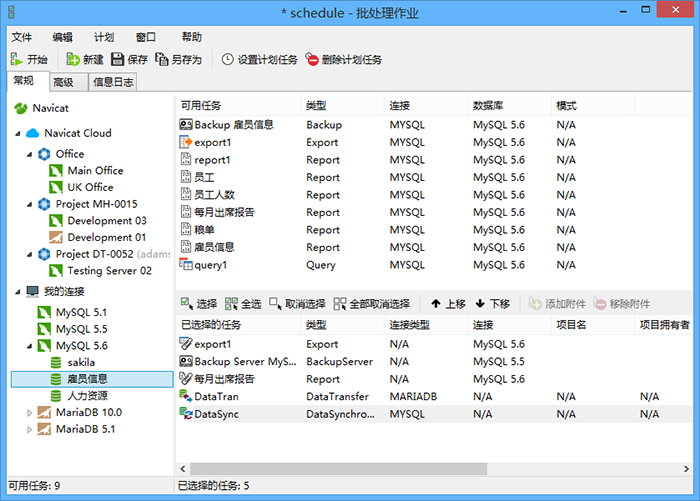 It is also compatible with Drizzle, OurDelta, and Percona Server, and supports most of the latest features, including Tables, Views, Functions/Procedures, Events, and more.